Our Expert Designers Are Ready to Start Now! 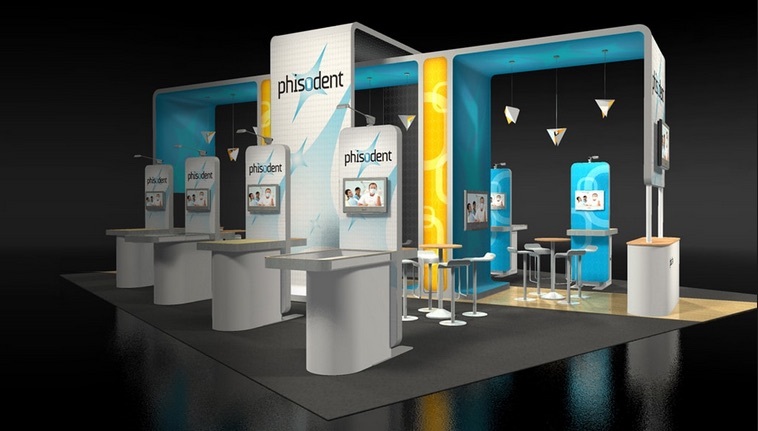 A successful trade show starts with a winning design. 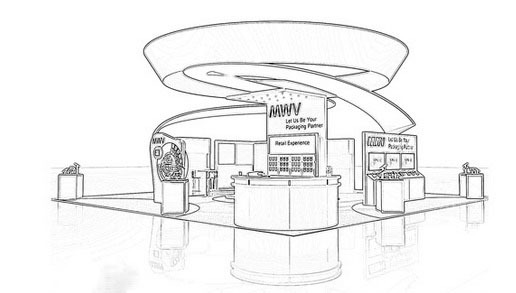 Our designers are ready to design a booth for you that will make an impact. Contact us today for a free, no obligation trade show booth design.